Looking for 2011 Engineers - Mechanical / Aerospace - Strictly from IIT/NIT/IISc. Posted in Aerospace, Aviation, Job After Btech, Mechanical, Without Experience. Tags: Aerospace, Aviation, Honeywell, honeywell technologies Solutions Lab Pvt Ltd., March 2011 on March 3, 2011 by Neeraj. BE/ BTECH (Aerospace, Mechanical, Electrical) required in IIT Kharagpur as Junior Research Fellow (JRF). Posted in Aerospace, Electrical, Government Job, Job After Btech, Mechanical, Mtech, Project Fellowships, Research Fellowships. Tags: Aerospace, BE/ Btech, Electrical, Government Jobs, IIT Kharagpur, JRF Vacancy, Kharagpur, Mechanical, September 2010 on September 27, 2010 by kavita joshi. BE/ BTECH/ ME/ MTECH (Aeronautical/ Mechanical/ Aerospace) required for the post in Jet Airways, Mumbai. 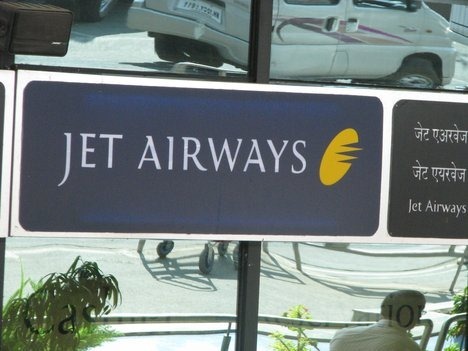 Jet Airways has come a long way since its first flight in 1993. It's one of the fastest growing airlines in the world, and now it's all set to change the way you fly - for the better! 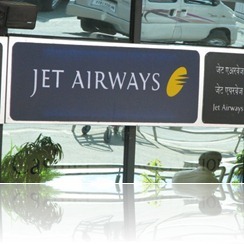 Jet Airways operates flights to 23 international destinations, offering you a better choice in the skies. Posted in Aeronautical, Aeronautics, Aerospace, Apply online, Job After Btech, Jobs after ME/ MTECH, ME, Mechanical, Mtech, With experience. Tags: 2010, Aeronautical, Aerospace, BE, btech, Jet Airways, June 2010, Last Date: July 7, ME, Mechanical, Mtech, Mumbai Jobs, recruitment on June 30, 2010 by kavita joshi.